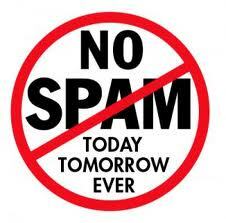 Below is a spammer message - we NEVER send spam ! this message should be ignored !!!! Below is a spammer message - we NEVER send spam ! - this message should be ignored !!! !